Yay –another person who knows & appreciates this as I do. I also discovered by chance. . it’s totally hilarious and Steve is brilliant and lovable, so funny. 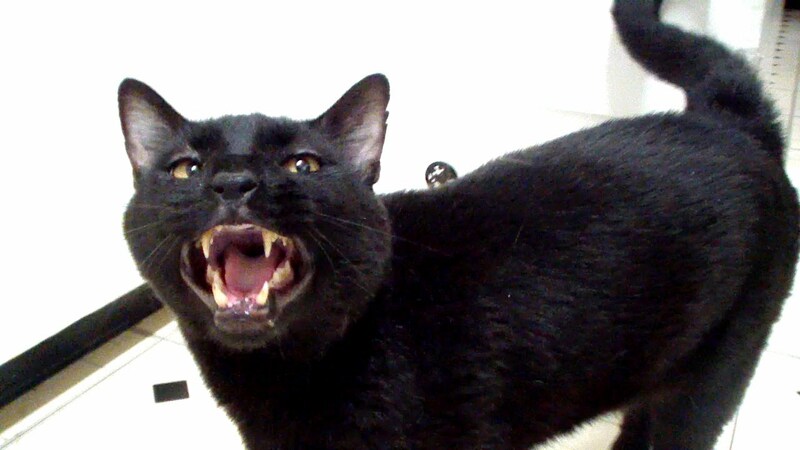 In fact just 3 days ago I put up the two songs -KittyKitty Doesn’t Like & the Meaner Kitty Song – on a blog(mycatbuster.blogspot). 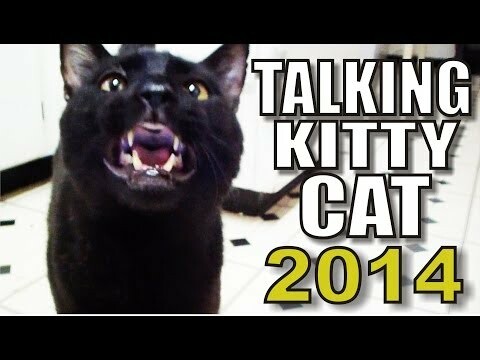 I think the Talking Kitty series is hilarious! The latest video, catnip withdrawls takes place right after Sylvester makes a song called “I don’t give a damn about Christmas”. He NEEDS his catnip! !